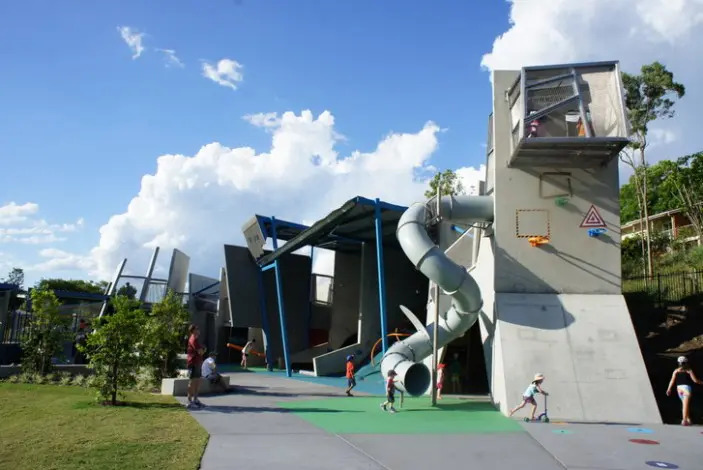 If you’ve got a Brisbane Kid with energy to burn, you need to check out the wonderful parks and playgrounds we have around our beautiful city. We’ve reviewed hundreds of playgrounds and gathered them together in one place. 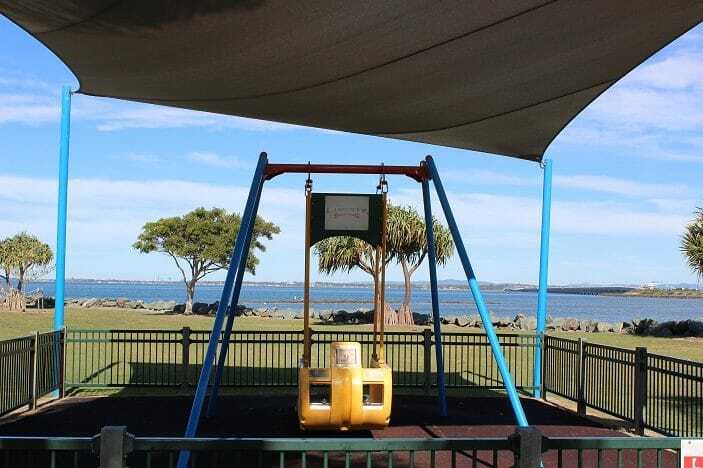 Our kids have tried and tested these playgrounds and given them a ‘thumbs up’. 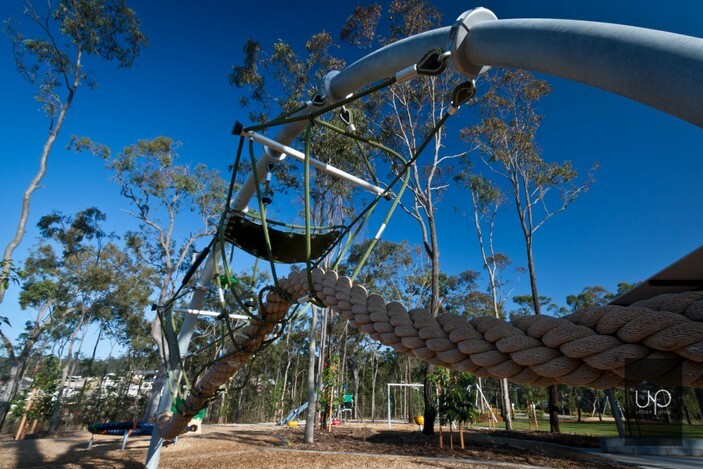 We are not about listing every playground in Brisbane- just the best Brisbane parks and playgrounds. Here are the things we consider in our reviews. This is where you will find an overview of the playground and a description of all the things you’ll find there. We talk about the play equipment, seating, toilet facilities, BBQs, and any other interesting things. We love finding parks that suit all age groups so your whole family can have fun together. We try to make sure every single playground is on our site because you would love to visit it as much as we would. It might be the size of the playground or proximity to water or another feature that may not be immediately apparent. A great playground should give your child’s mind a chance to wander. 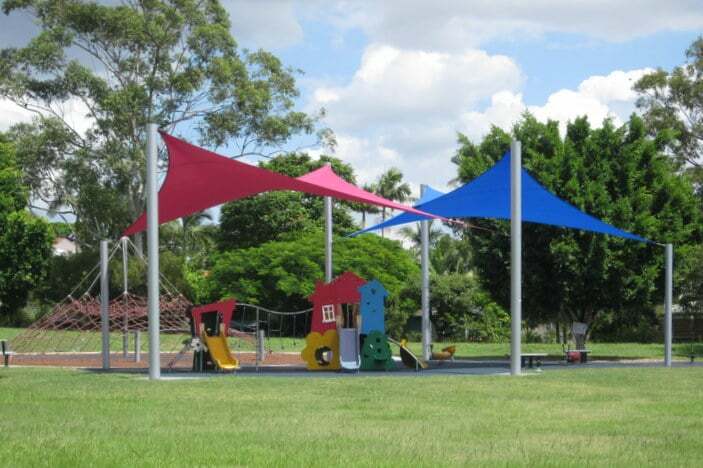 Many of the playgrounds in Brisbane are designed around a central theme and enable your child to role-play. They’ll have a chance to pretend they’re a swash-buckling pirate, a princess in a tower, or even a shopkeeper. They’re only limited by their imagination. We believe all kids need to play and explore. This is why we consider each park for its accessibility. Sometimes parks will have specialised all-ability play equipment (E.g. Sway swings), and, for others we’ll let you know how easy it is to get around. We always provide a quick list you can refer to. This will make choosing your next family outing a breeze. We’ll let you know about fencing, amenities, specific play equipment, shade, cooking facilities, and much more. It’s always handy to consider the following things when planning your day out. Some of our kids just love to run. And when you have a few kids with you – a fenced playground can help you stay stress-free. 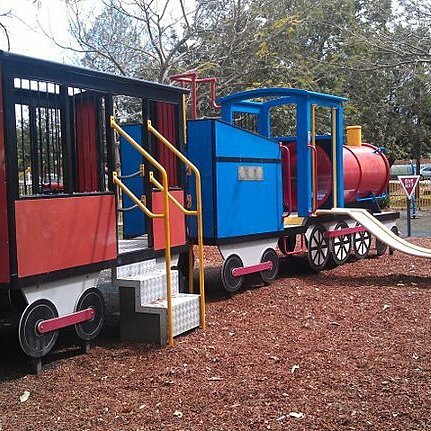 We know that many parents enjoy Brisbane parks with kids who are recently toilet-trained. It often means that time won’t wait when they’re ready to go. Amenity blocks at playgrounds make this easier and don’t interrupt play time. In Brisbane, the sun can pack a punch all year round. Consider the time of day and shade facilities at your chosen park to make sure your day doesn’t end on a sore note. Don’t forget your sunscreen. If you want to hold a party in a park, or just make a day of it in the sunshine – it’s important to know whether you can cook and if there’ll be enough seating. Mosquitoes love Brisbane as much as we do. Consider bringing some insect repellent if you’re heading to a park in the late afternoon. 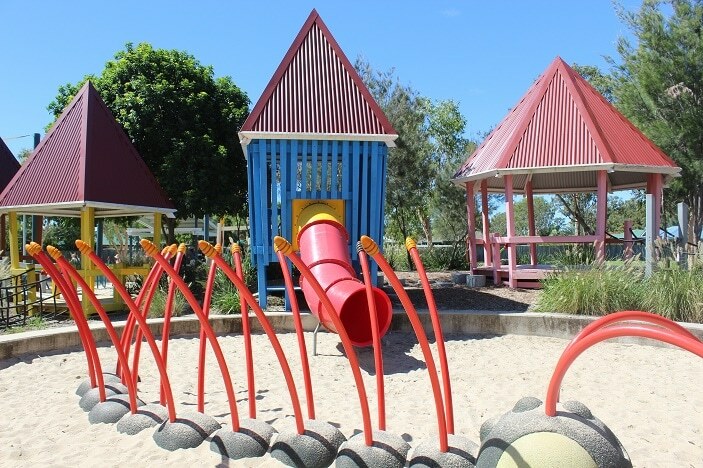 If you know of a fantastic playground we haven’t reviewed yet, please let us know so we can check it out and share with other Brisbane Mums and Dads.